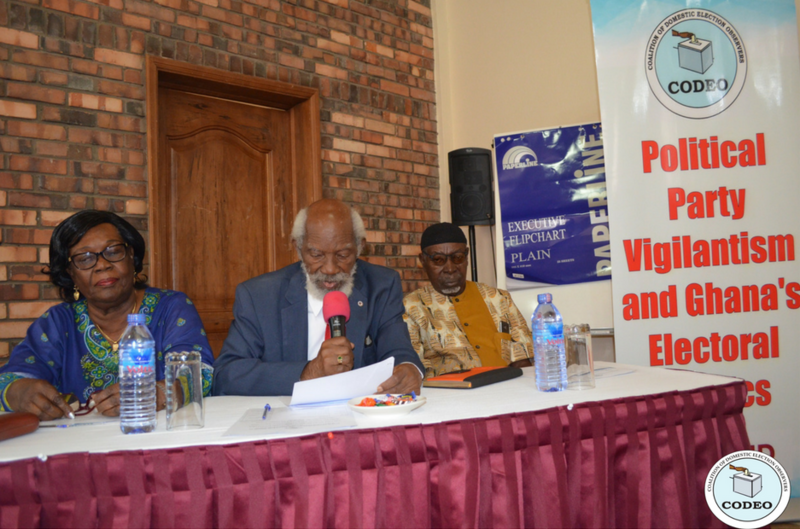 The Coalition of Domestic Election Observers (CODEO) will wrap up its nationwide engagements on political party vigilantism on August 23, 2017.The Coalition has so far engaged stakeholders in nine regions of the country with the last engagement taking place in Greater Accra Region tomorrow. 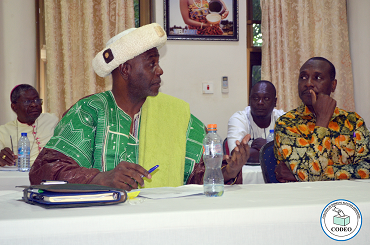 This series of public engagements are part of CODEO's post-2016 election activities, supported by the United States Agency for International Development (USAID). The nationwide engagements are in recognition of the dangers that political party vigilante groups pose to the country's electoral politics and democratic development. The engagements took the form of round tables, focus group discussions and special briefings with the media. After the final round of engagements, CODEO will share its findings with the public and plan advocacy efforts on political party vigilantism in the country. The advocacy and other interventions will be used as an avenue to encourage and sustain discussions on the menacing effects of vigilante groups in Ghana political system.